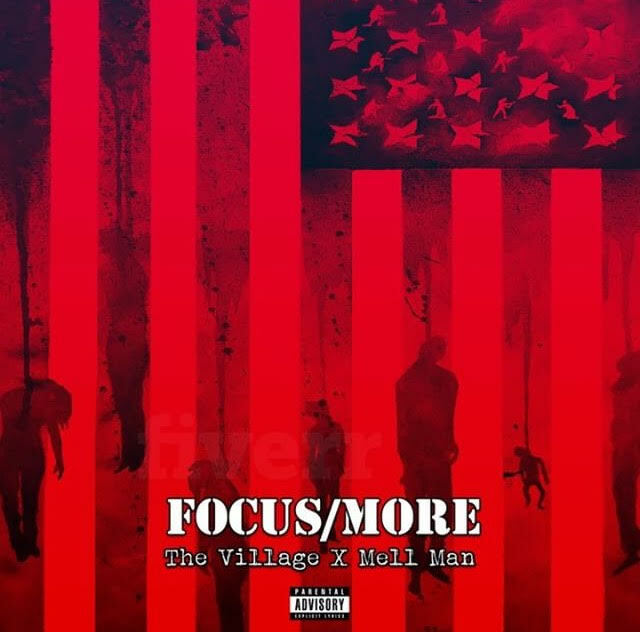 Philly duo The Village (Dizzy and Mayes) connect with fellow Philly native Mell Man for their dope dual listen “Focus/More” produced by Rell1Hundo. The song contains two songs in one as each emcee go bar for bar while letting us know the importance of staying focused and wanting more out of life. Give “Focus/More” some play below.